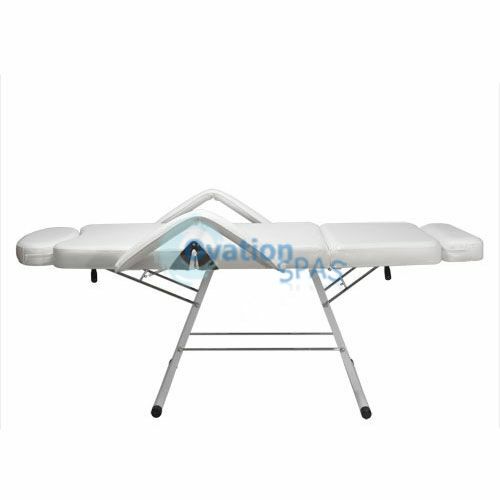 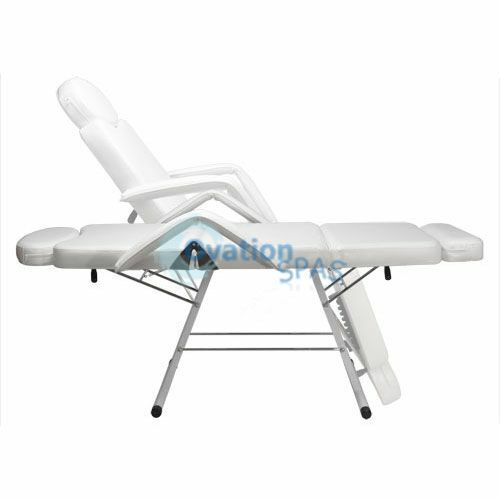 Free Shipping - Excellent quality professional grade massage / facial / tattoo bed. 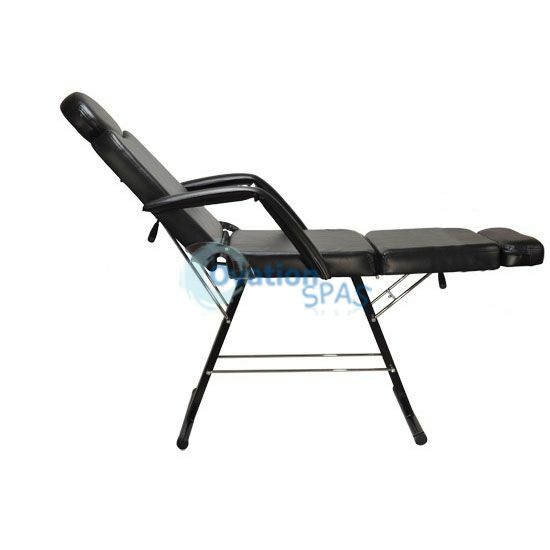 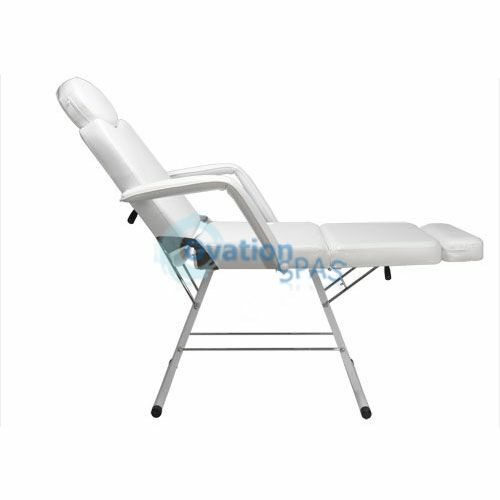 This unit has fully adjustable back rest and leg rest. 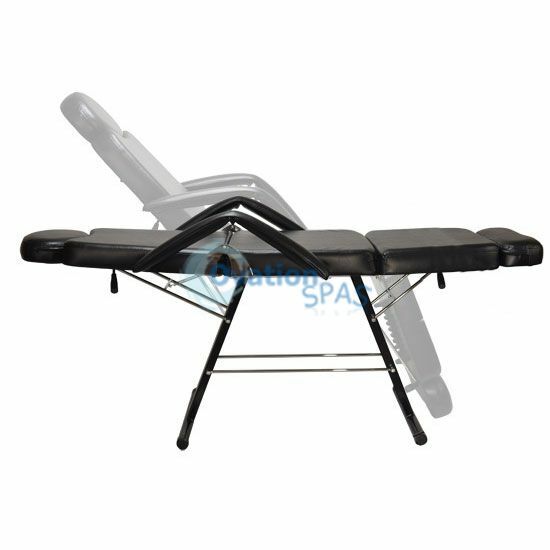 It also features head and leg rest that can be extended for taller customers. 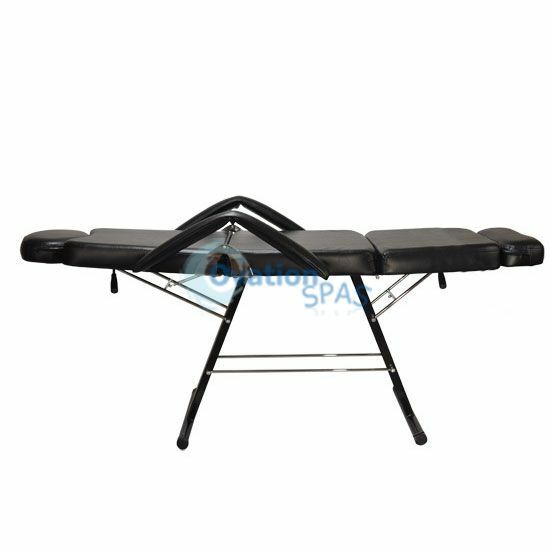 The entire piece is crafted in high grade commercial vinyl. 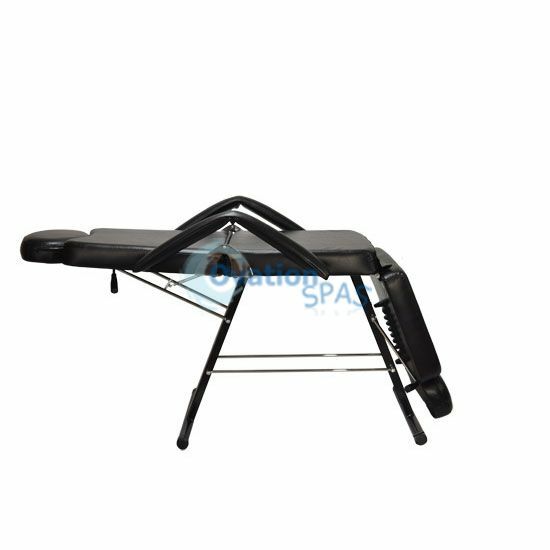 Our design has a strong, reinforced base to ensure the safety for your clients, strong hinges, and high grade vinyl.